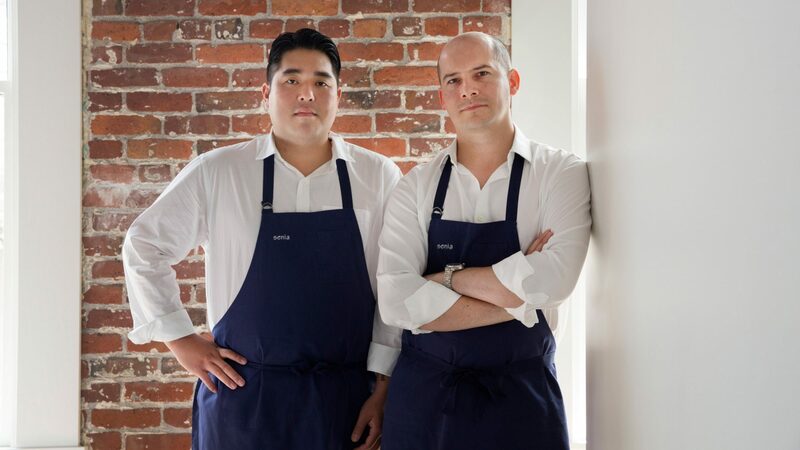 Per Se alums and chef friends Chris Kajioka and Anthony Rush debut their Honolulu restaurant this weekend. 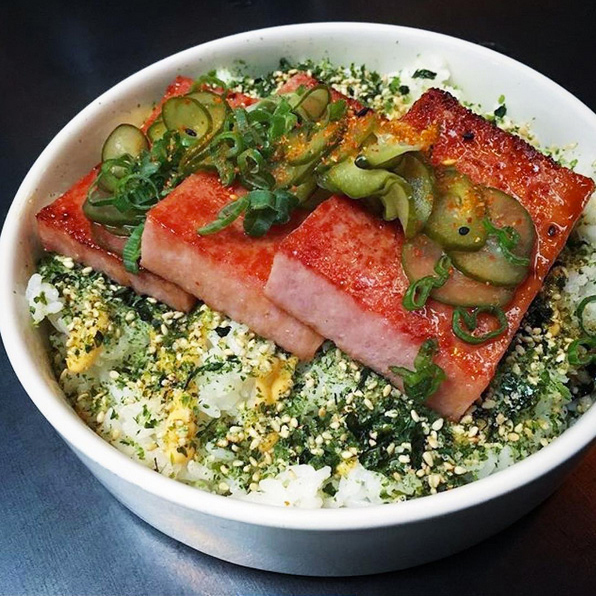 At Senia, his two-year passion project with chef Anthony Rush in Honolulu’s buzzy Chinatown, the poke isn’t like the mounds of shoyu-slicked salmon you can buy by the quart at any Safeway on the island. 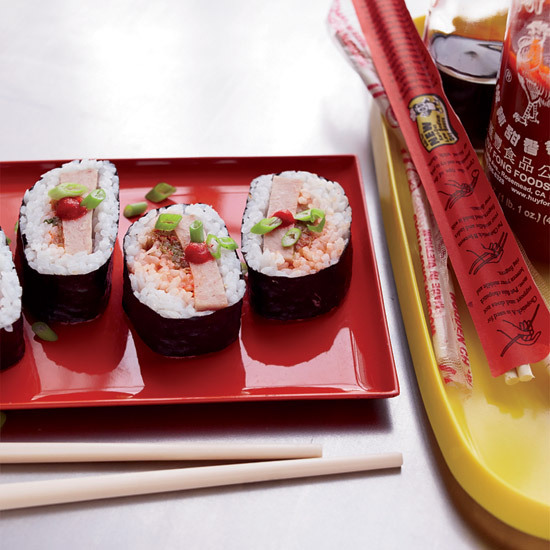 Instead, in the hands of the two Thomas Keller-trained chefs, the humble snack (and recent “it” dish) is sashimi-grade tuna dressed with house-made ponzu (yuzu soy sauce) and piled up on wispy shrimp-rice crackers. “Every piece is a perfect bite,” he says. And it should be. 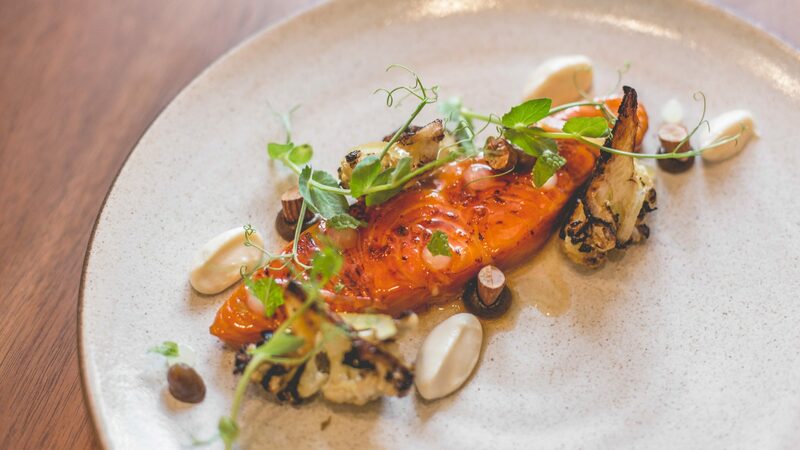 As they’ve been building their dream restaurant, Kajioka and Rush have been constantly tweaking the dish over the past two years, bouncing from the local community college kitchens to private dinner after private dinner. After a final permit check, the two are finally throwing open the doors of Senia, their riff on the Greek word for “hospitality” and designed to be completely open layout like a home. This won’t be the over-the-top luxurious tasting menu that put Kajioka on the map when he was the chef at Vintage Cave years ago, or the modern British fare Rush cooked at Fera at Claridge’s in London, his last gig before answering Kajioka’s text to open a restaurant with him in Hawaii. Now Rush lives above the restaurant with his wife and Senia's general manager, Katherine Nomura. Instead, Senia is a celebration of those backgrounds and a melding of the Portuguese, Asian and Polynesian cuisine that defines Hawaii, with ume-laced foie gras, slow-roasted pork belly with a beet “charsiu” and a seven-person chef’s counter debuting in two weeks where they go deep down the rabbit hole. They’ve also tapped Mimi Mendoza, from Chez TJ in Mountain View, California, as the pastry chef and Kauai’s rising star Chris Ramelb as the wine director. They’re finally set. And people are taking notice. It’s clearly the biggest restaurant opening in Hawaii in the last couple of years. However, don’t tell Kajioka just yet. He’s still taking it all in. Last weekend, during their preview with friends and family, Hall & Oates on blast, Kajioka and Rush couldn’t help but just look at each other and smile.